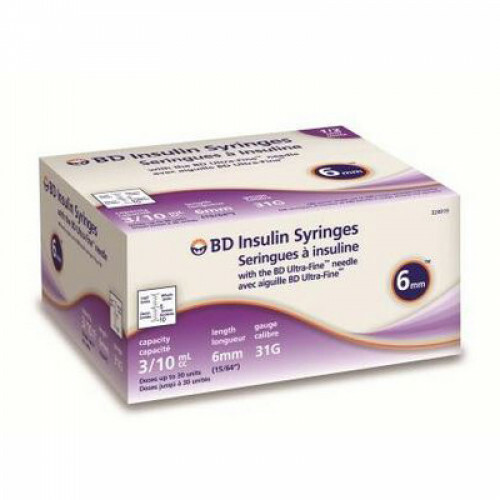 • The shortest and thinnest insulin syringe available. BD insulin syringes are engineered to provide you with the quality, accuracy and ease you have come to expect from BD. needle for a more comfortable injection.